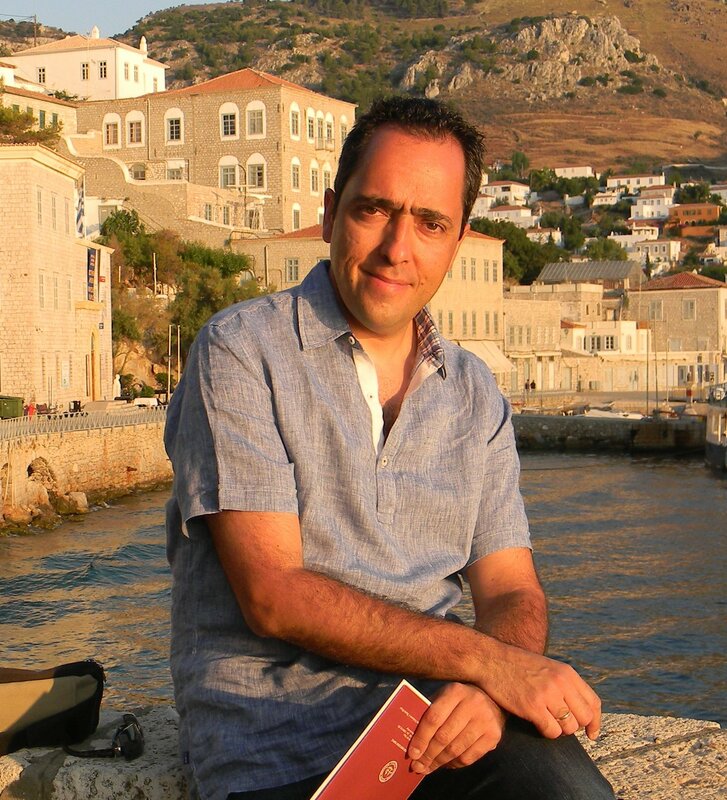 In short: Professor Yannis Theodoridis is faculty member with the Department of Informatics and Director of the Data Science Lab at the University of Piraeus, also member of the Scientific Council of IMIS - Athena RIC and member of the General Assembly of the Hellenic Foundation for Research and Innovation (ELIDEK). He serves or has served as member of the editorial boards of ACM Computing Surveys (2016-) and the Int'l Journal on Data Warehousing and Mining (2005-), life-long member of the Symposium on Spatial and Temporal Databases - SSTD endowment (2010-), general co-chair for SSTD'03, ECML/PKDD'11 and PCI'12, co-organizer of PaRMa@EDBT’04, PaRMa@EDBT’06 and BiGQP’EDBT’17 workshops, PC vice-chair for IEEE ICDM'08, and PC member for numerous conferences, including SIGMOD, PODS, ICDE, KDD, and ICDM. Since 2001, he has participated as project coordinator or scientific / technical manager in a number of EU-funded research projects, with Horizon 2020 projects datAcron (2016-18) and DART (2016-18) being the ongoing ones. His research interests include Data Science (big data management & analytics) for mobility data. He has co-authored three monographs and more than 100 refereed articles in scientific journals and conferences with over 9,500 citations according to Google Scholar. He holds a Dipl. Eng. (1990) and Ph.D. (1996) in Computer Engineering, both from the National Technical University of Athens (NTUA).